This is your shot at making your talent discovered! 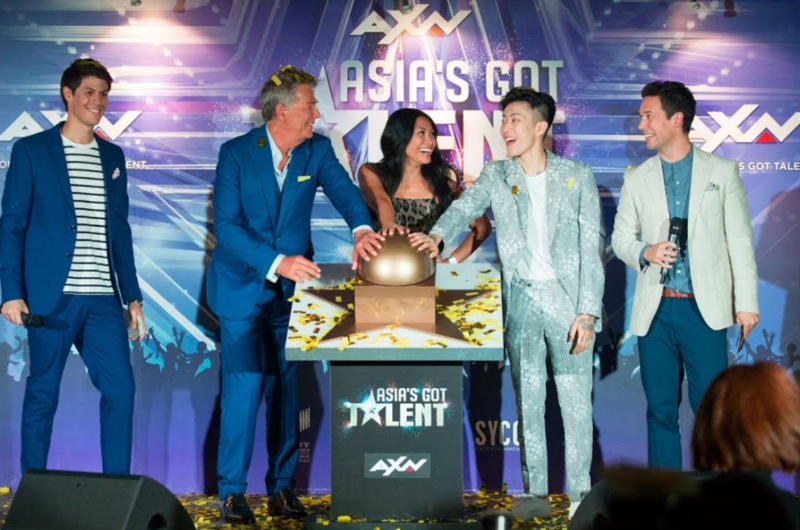 If you’re a big fan of hit reality TV show ‘Asia’s Got Talent’, we’re confident that you know very well who the current judges are – David Foster, Anggun, and Jay Park. The show became one of the most successful shows in Asia showcasing unique talents across the region and catapulted some of them to worldwide stardom (read: The Sacred Riana). 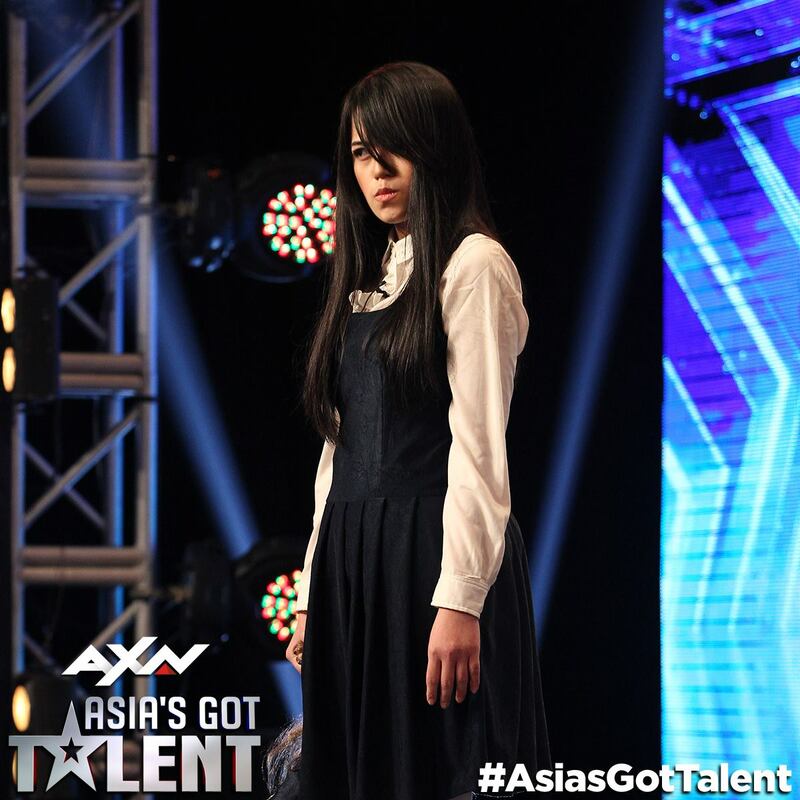 Fans who are looking forward to seeing the trio gracing our screens once again will be glad to know that ‘Asia’s Got Talent’ will soon return in February. We recently had the opportunity to sit down with the three judges for an exclusive interview to find out the 'secret' to landing a golden buzzer and what are their expectations in act. What Do the Judges Want in An Act? Being a judge may not be an easy feat, so what do the judges look forward to in a performance after having to watch countless of auditions and performances? 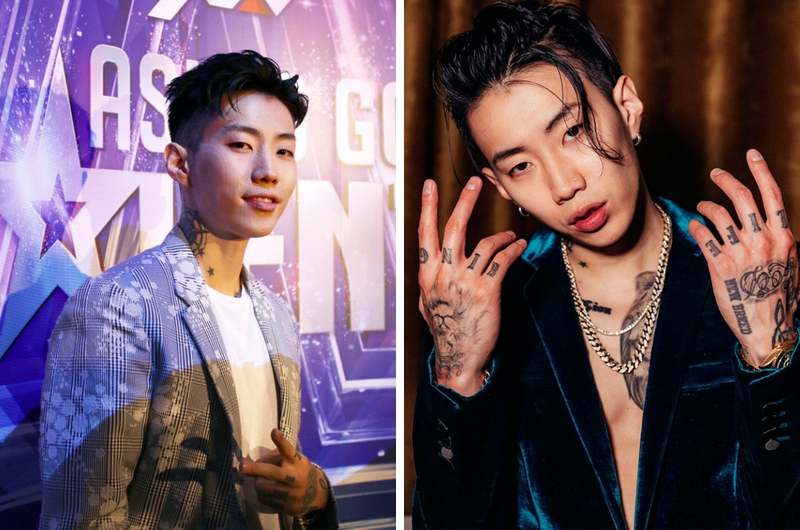 As for our Korean heartthrob – Jay Park, he says he’s all about getting entertained and to also be inspired by acts who come from different ages and backgrounds on the show. 16-time Grammy Award winner David Foster on the other hand is looking for a star. How Do You Earn the Coveted Golden Buzzer? It’s impossible to say no one has ever dreamed of getting the golden buzzer on the show. It’s the ticket that guarantees you a spot to the semi-finals, so you can skip the whole anxiety-inducing elimination process. Sometimes, it can be hard to predict what type of acts that’ll land the golden buzzer. So, we asked the judges, what qualities in an act do they look for that can help fast track their journey in the competition. “For me, to be honest, we have yet to see a good rapper or hip-hop based act – singing or music wise, not dancing. I really want to see a good rapper [on the show],” Jay Park said. 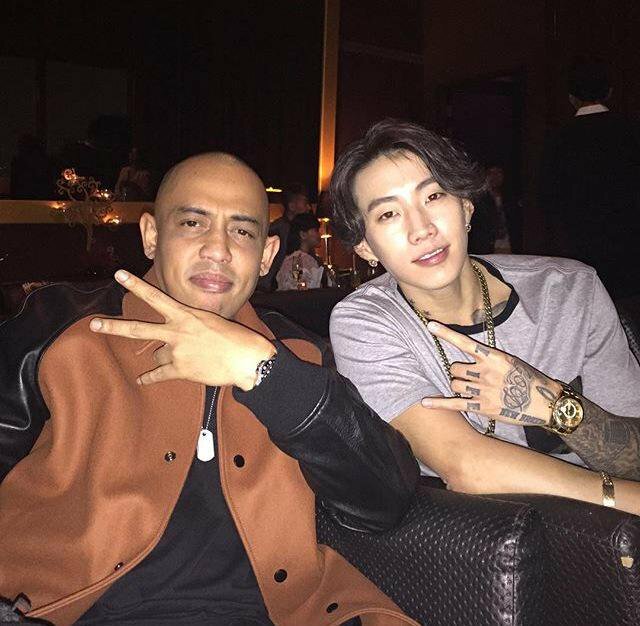 Speaking of local talents, Malaysian king of hip-hop, Joe Flizzow will also be featured on Jay Park's new album this year. So to our local rappers and hip-hop artists, if you think you have what it takes, why not audition for the next season; who knows you might just win. As for Anggun, she realizes that a lot of Asians are shy and tend to holdback a lot. Is Jay Park Leaving the Show Next Season? Surprised by Jay’s answer, Anggun replied “What?!" and David continued by asking whether he was done with the show. “Jay Park will not be back,” Foster joked. Let’s hope our Korean bae returns next season or else who will be able to judge all the potentially great hip-hop acts and rappers at the audition? 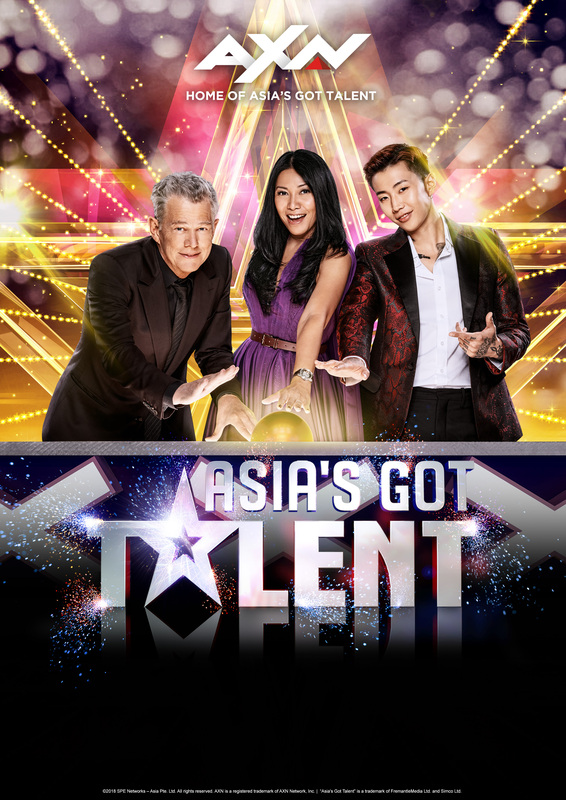 ‘Asia’s Got Talent’ returns for its third season on 7 February (Thursday), 8.30pm only on AXN.